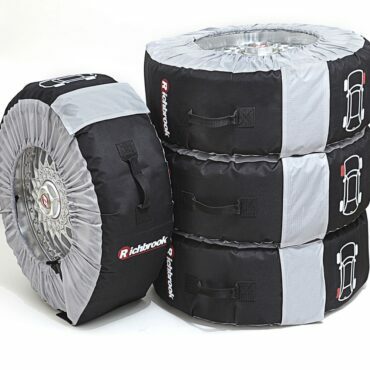 The perfect solution for the clean and convenient transportation of wheels and tyres at track days and storage of summer, winter and other spare sets of wheels & tyres. 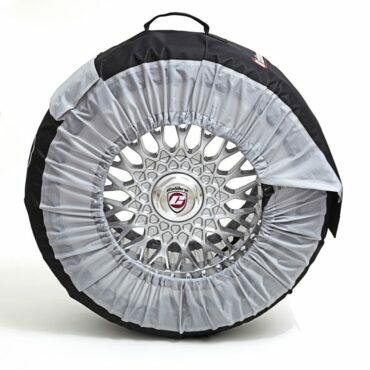 Fits 19″ – 22″ tyres up to 315mm width and a max tyre circumference of 2350mm. They fit 19” to 22” tyres up to 315mm width and max tyre circumference of 2350mm. They are fully adjustable for a snug fit and supplied in a zip-up storage case. 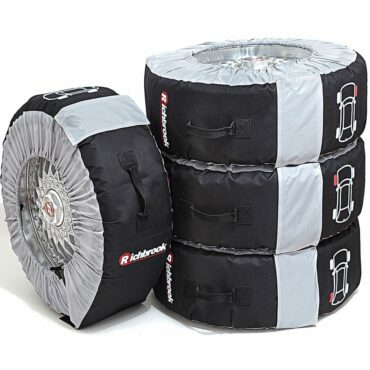 The perfect solution for track days and storage of summer, winter and other spare sets of wheels & tyres.